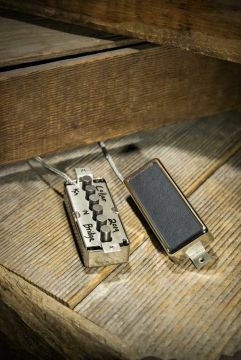 The Broiler, which started as a reproduction of vintage pickup known for its classic “jangle”, has been given a big upgrade in fit and functionality. With the same great tone found in the original, the MiniBroiler can now offer that same chime and jangle in a more widely applicable format. 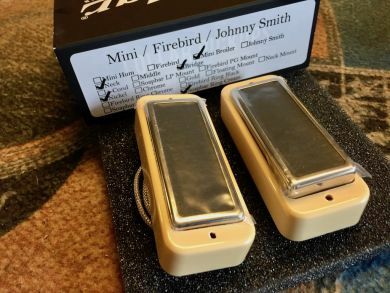 With its new footprint, it can be hung from a pickguard or bezel, like a Firebird, or mounted in a Deluxe-style ring in a P90 Soapbar rout like a Minihumbucker. 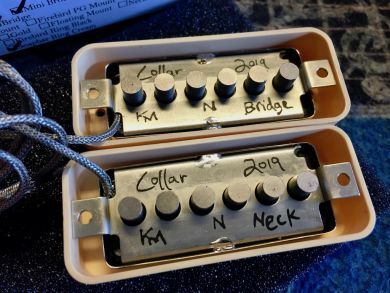 While known for sparkly cleans, the MiniBroiler sounds incredibly good with dirt on it, maintaining articulate note separation and clarity, even under higher gain overdrive and distortion. This style of pickup has also been used in the neck position of some basses (often paired with Horseshoe bridge pickups) for a certain “toasty” tone. The MiniBroiler features large, .25” diameter alnico 5 rod pole pieces; single conductor lead wire; and your choice of nickel, chrome, or gold open-top covers with textured matte black cap. 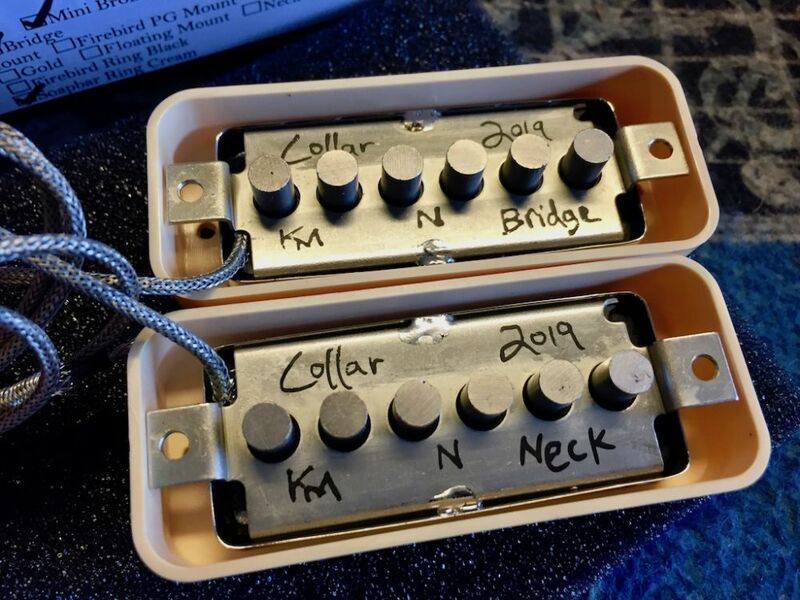 Available for neck or bridge.